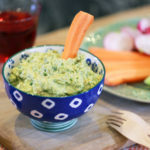 Optional - vegetable crudités to dip! 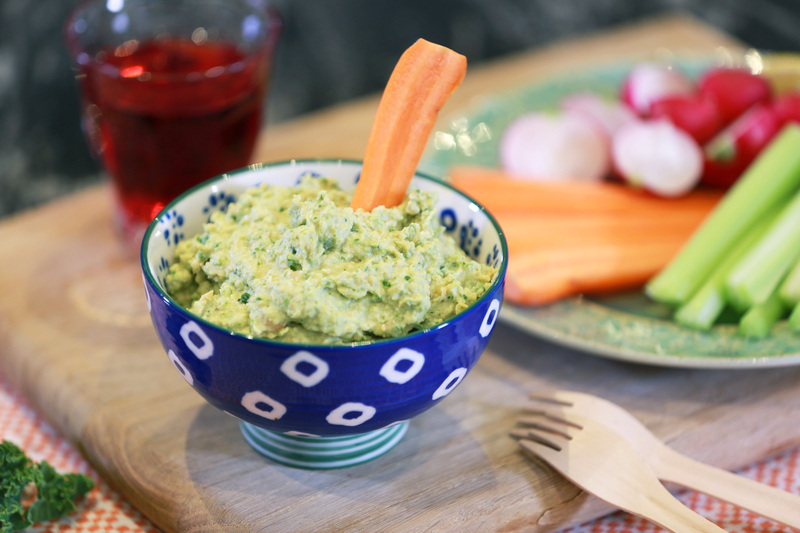 Blend all the ingredients together in a food processor or nutribullet. Keep in an airtight container in the refrigerator for 2-3 days. 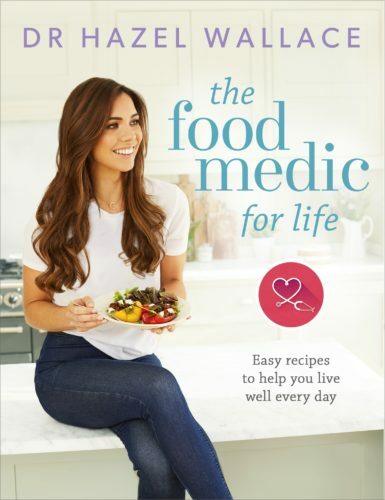 My name is Dr. Hazel Wallace, and I am founder of The Food Medic The Food Medic is a product of who I am and what I do; I’m a practicing doctor with a special interest in nutrition and lifestyle medicine, and a qualified personal trainer. 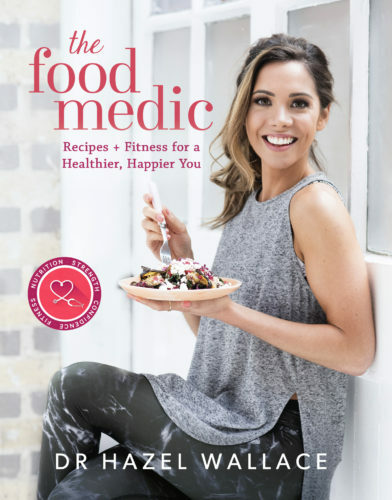 The Food Medic is an educational platform and media group founded by Dr. Hazel Wallace. Our aim is to bridge the gap between traditional medical advice and the latest thoughts and developments in nutrition and other areas of lifestyle.